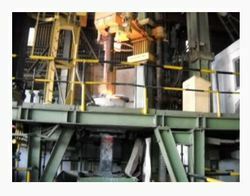 Kalyani Carpenter Sp. 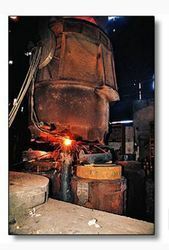 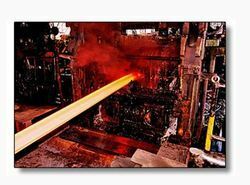 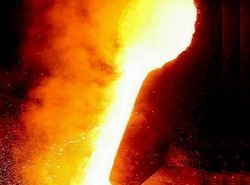 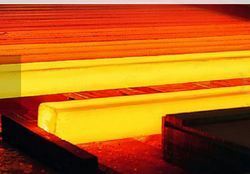 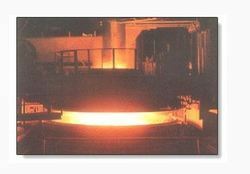 Steel Limited - Service Provider of electric arc furnace, ingot casting & bloom caster in Pune, Maharashtra. 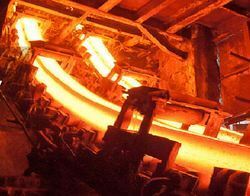 • 30 / 35 MT Capacity - ABB Make • Transformer Capacity 22 MVA • Slide Gate system for Slag Free Tapping • Equipped with Carbon Injector / Fume Extraction System / Direct Electrode Cooling System • Pneumatic Sample Carrier • Continuous DRI & Lime Feeding • Scrap Mix - DRI, Pig Iron, Forging Flashes, HMS • Oxy-fuel burners (VLB) • Auto alloy & fluxes feeder for tapping additions. 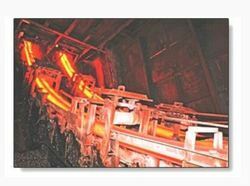 • 22" Rolling Mill : • 550 mm DIA 3 High Twin stand Rolling Mill • Manufactured by SSS Engg India Ltd • Continuous Oxygen monitoring system supplied by Raskin India • Automatic Trough Tilter & Grip Tilter from H & K, India • Descaler • Hot Circular Saw • Size Range 75 mm to 200 mm Rounds & 80 to 165 mm RCS • Sizes from 20- 85mm dia; RCS and flats can be supplied by rolling billets/blooms at approved vendors.